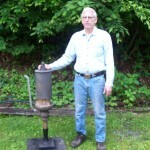 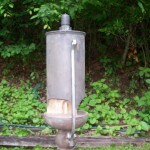 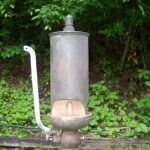 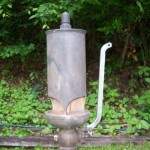 This whistle is in very good original condition with most of the original patina. 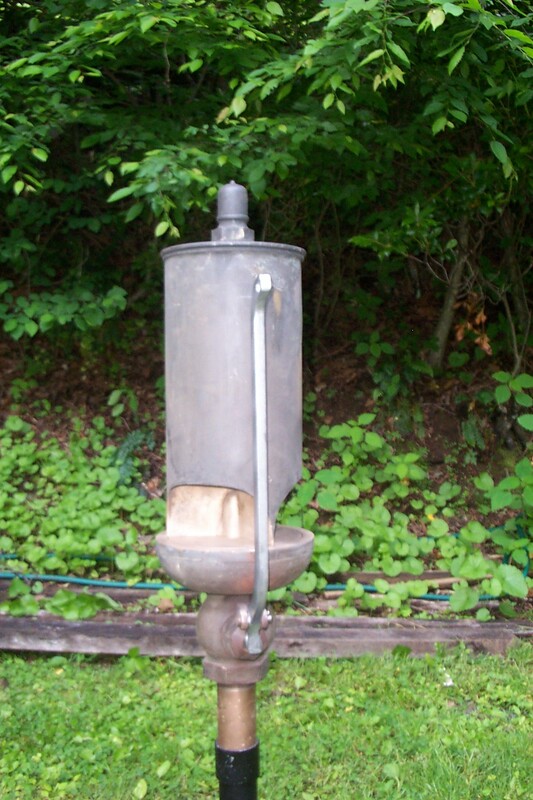 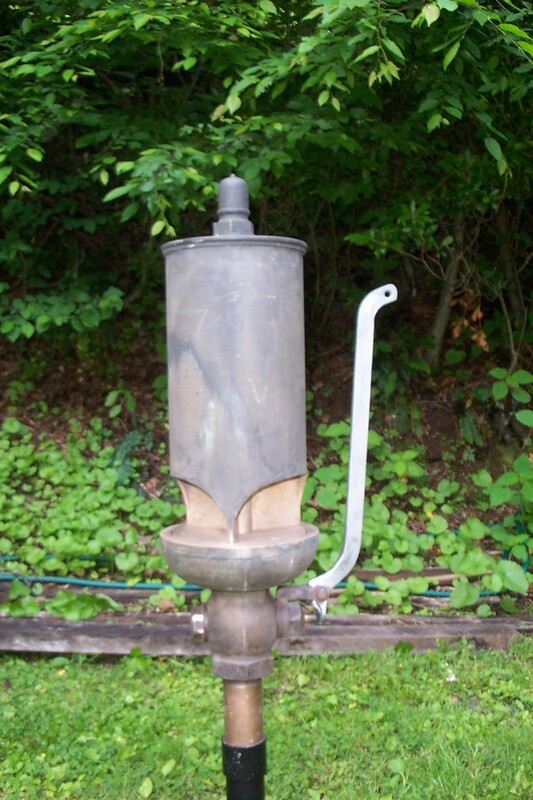 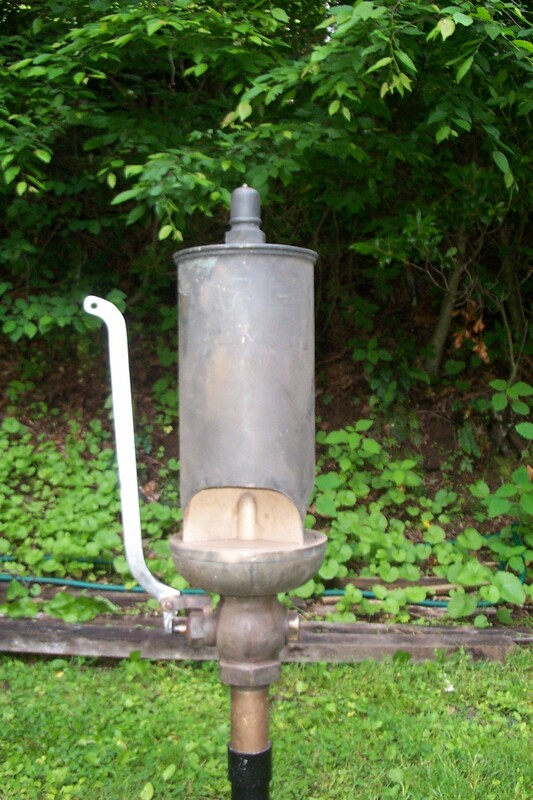 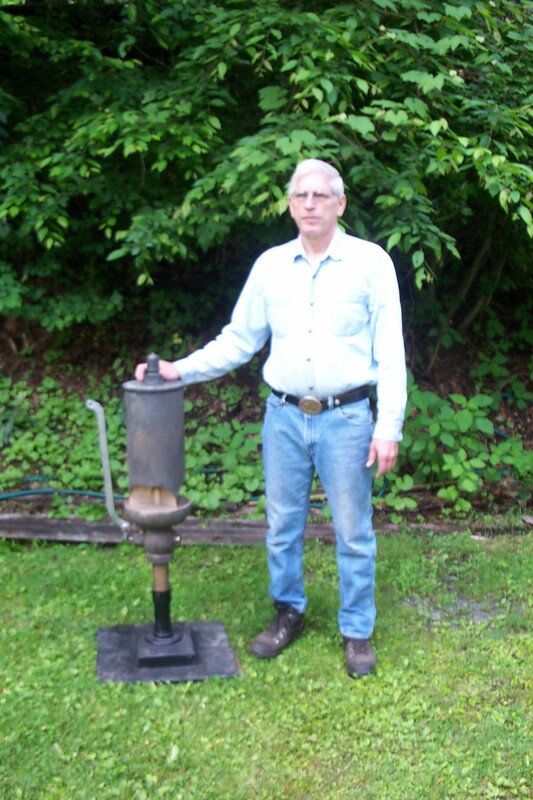 This whistle with a built in valve could have been used in many applications: Steam Locomotives, Factories, and Steam Ships. 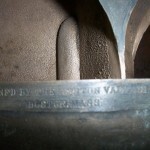 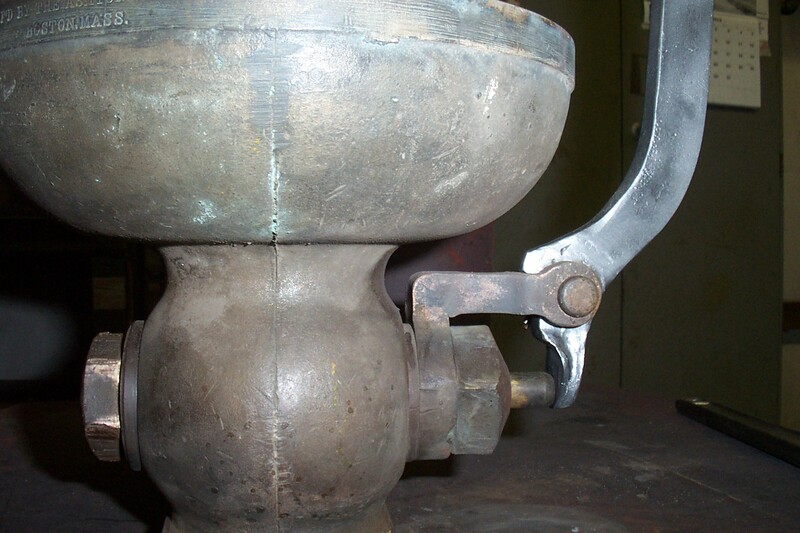 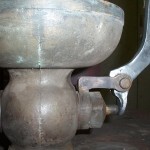 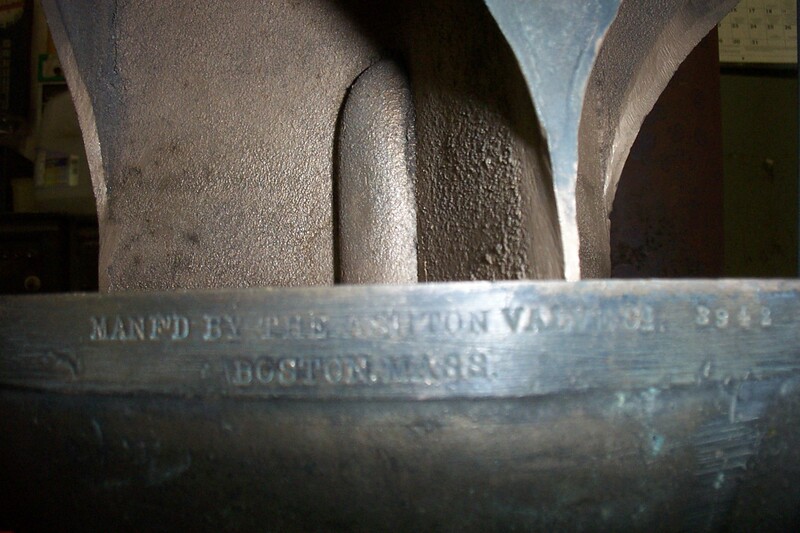 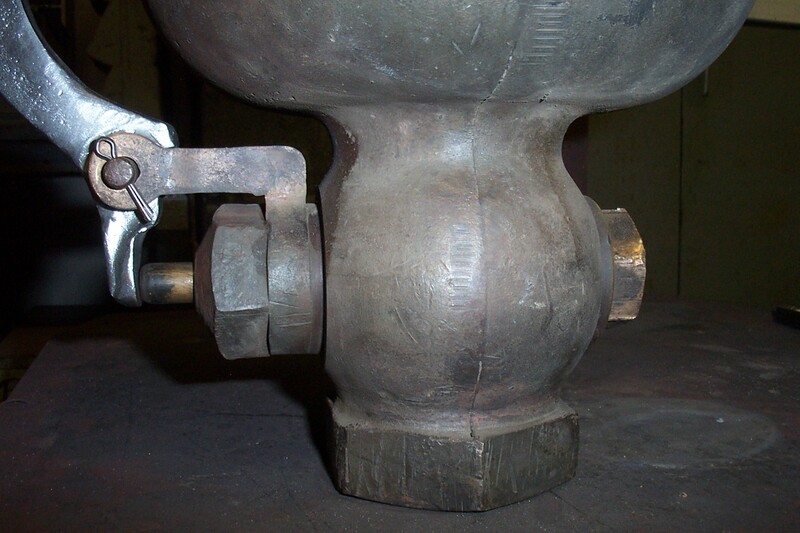 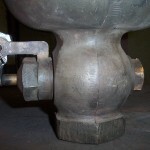 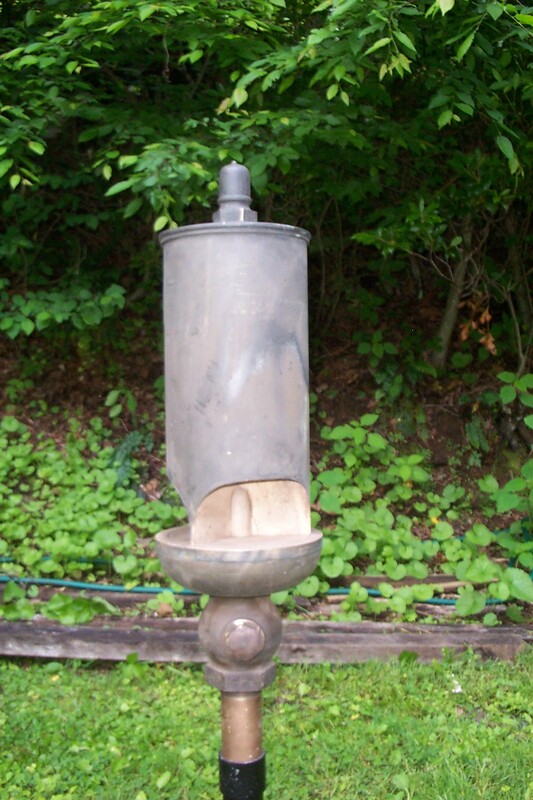 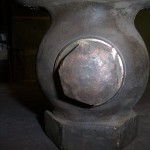 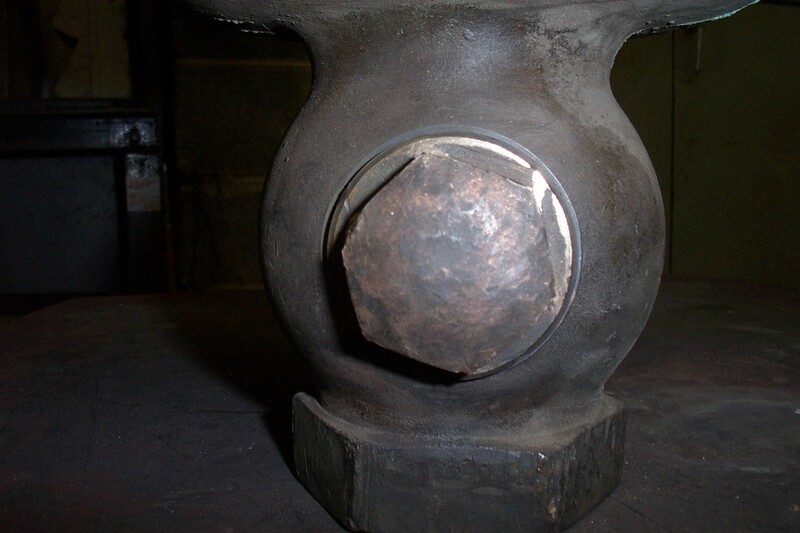 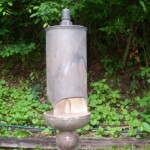 The bell has some pitting from use, and a repair that was most likely completed by Ashton at the time of casting.